First off what is cloud gaming? Cloud gaming is basically when all the processing and number crunching is done off site, and a video stream is returned to you which you can interact with. The only work your computer or device does is process the video and send and receive the data to and from the servers. It means that provided you have a stable internet connection, even the weakest of hardware can play top tier games. It opens up a whole new world of possibilities for the gaming world. In a perfect world cloud gaming is the ultimate form of gaming. For developers it means no longer being bound by weak hardware, essentially they can aim for top tier hardware and then some. None of the actual processing work is being done by the players computer, what they’re using is irrelevant. It also means the end to piracy and used games sales which only means more money saved. For the consumer it means your hardware is irrelevant, you can play the same game on your iPad as on your top tier gaming rig. Having that top end rig is no longer a necessity for playing games at their best visual and graphics levels. It also means you can play your game anywhere on any system. Right now just because you bought the game for the PS3 doesn’t mean you can play it on your friends 360 or tablet. With cloud gaming you can. It also means much smaller and whiter machines, you don’t need a large hard drive or a disk drive for gaming. Everything is stored elsewhere. Unfortunately we do not live in a perfect world. 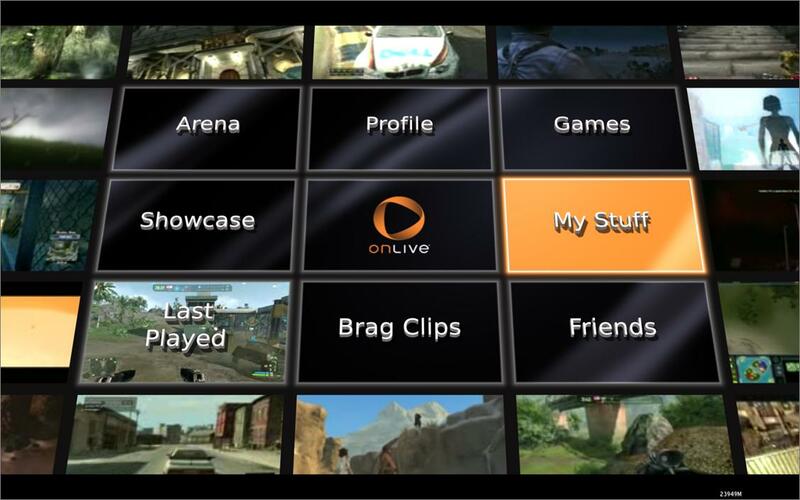 Theres a lot of problems with cloud gaming as evidenced by the first real entry into the gaming world Onlive. First is that it relies solely on the quality of your Internet connection. That means upload and download speeds, as well as how steady the connection is, as well as latency. There’s a lot of factors to it, too many for it to be a real viable option right now. Currently the only way you’re going to be having a decent experience with Onlive is if your computer is wired to a fast Internet connection. Even the fastest wireless connections will have trouble at times. Surely this can worked out in the future and the fact that it even works in the first place is quite astonishing, but as it stands it’s limited to those with wired networks and a decent connection. The other issue is the one of ownership. The files are never actually transferred to your hardware meaning you never receive anything for your money. It’s all on the developers end. The issue arises what if the developer decides to pull support for the game? Will you get refunded? Will you get a different game? As it stands it’s unclear how Onlive would deal with a situation like that. You are paying full price for a game technically you have zero sense of ownership over. Onlive does try one solution. Their newest feature is a Netflix like all-you-can-play option, where you pay a subscription fee and can play the games from the list as much as you want. It’s interesting to see how it matures, will they keep adding games and keep a healthy roster trimming older games out as they get less popular to make room for more games? Or will it be a small amount of 4 or 5 games at a time offered? Perhaps they make different tiers for different prices. It certainly is one way of making the system work. Then on top of that there’s gamer’s personal issue. For example from PC gamers what about mods? Mods are a huge part of PC gaming and there seems to be no place for mods in cloud gaming. It is definitely a possibility but the way things are going it doesn’t seem to be something that will happen. It could be a huge issue that’ll keep a lot of gamers from adopting. From console gamers one issue would be that of exclusives. One of the huge reasons for picking one console over the other is for the exclusives. Will any of the cloud gaming services coming out, offer exclusives? It could be a driving factor. One reason a lot of gamers won’t be switching is the same reason many have fought digital distribution in general; collections. With cloud gaming there’s nothing physical, none of the data is on the gamers end. This is an issue for many gamers that will prevent cloud gaming from picking up as well. 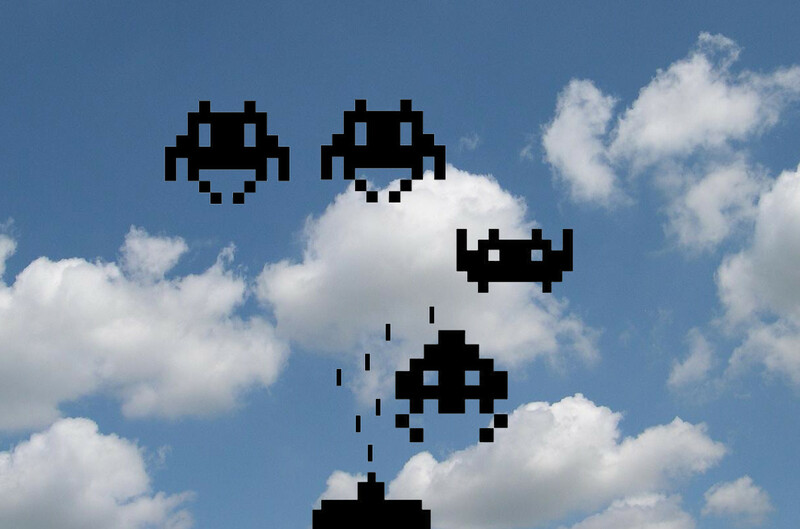 It should be mentioned that the whole concept of the cloud is not just limited to the actual act of gaming. In fact you already use systems, apps, and programs based on the cloud. For example think about emails. Your emails, unless accessed through outlook or a program are not actually stored on your computer. They’re stored on the providers servers. You can access them anywhere. Steam offers cloud storage of game settings, you can access your same settings on any computer. So there’s other areas in gaming to expand on with the cloud. For example it’d be interesting to have saved games stored, so you can start a game on one system, save, go to another and pick up as if you’d never changed systems. Cloud gaming as it stands has a lot of obstacles to overcome before it becomes a competitor to any system. It will probably be a competitor to the handhelds first, and as it evolves it might become it’s own system to take on or take down the consoles and the PC. It will also be interesting to watch how the system makers take on cloud gaming, whether they adopt it or shun it could make a huge difference in where cloud gaming goes. For now keep on watching how it develops and keep your head in the clouds.